In town this weekend? This is a can’t miss. 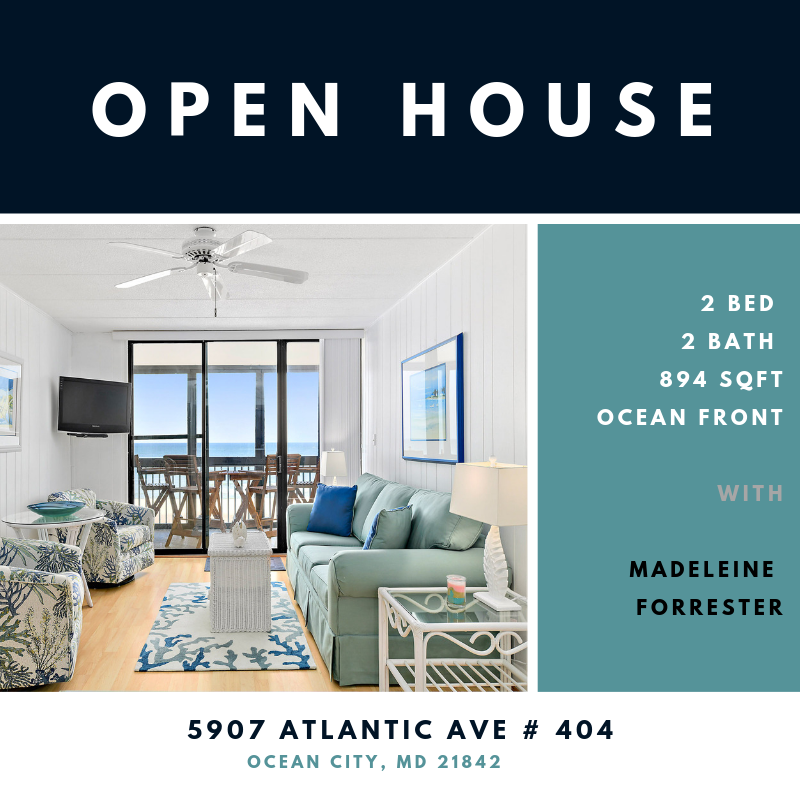 Join Madeleine Forrester this Saturday 3/23/19 from 11:00Am-1:00PM at the Boca Grande to tour this stunning 2 bedroom, 2 bathroom ocean front home with breathtaking ocean views. This unit WON’T last long. Can’t make it into town? Watch our virtual tour of this stunning unit!